Kumarokom which is famous for back water tourism which is situated 13 kms away from Kottayam. It is a small village full canals in the largest lake of vemabanadu, Kerala. It offers a different type of flora, exotic sightseeing, backwater tourism, fishing, We are the one of the best travel agency providing travel packages in Kumarakom, kerala tour packages, tour accommodation facilities and taxi services. 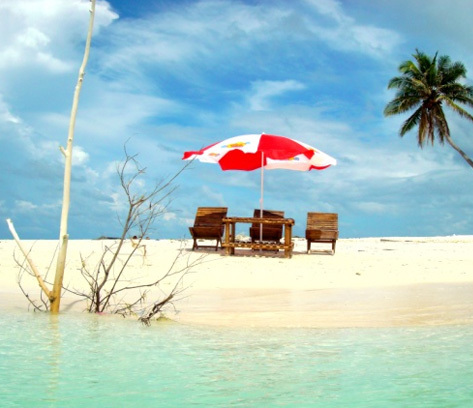 If you are planning for a brake, you can enjoy your day here with relax in Kerala. 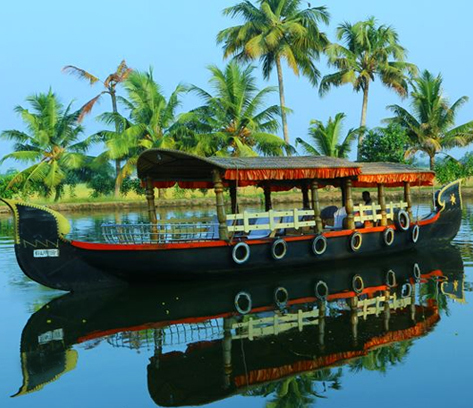 We will give you the Kerala Holiday Packages with highly comfort and secure. 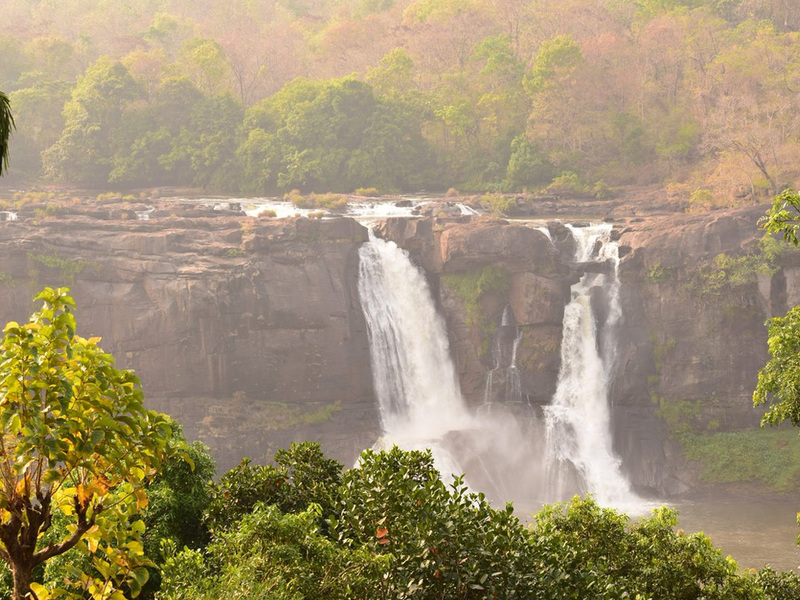 Most of our packages include kumarokom, thekkady, alleppy, Trivandrum etc. 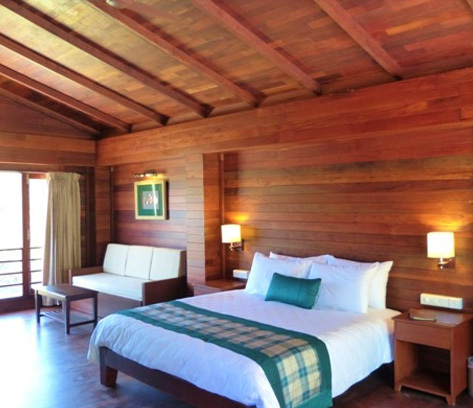 We are also providing best holiday packages in Kumarakom. 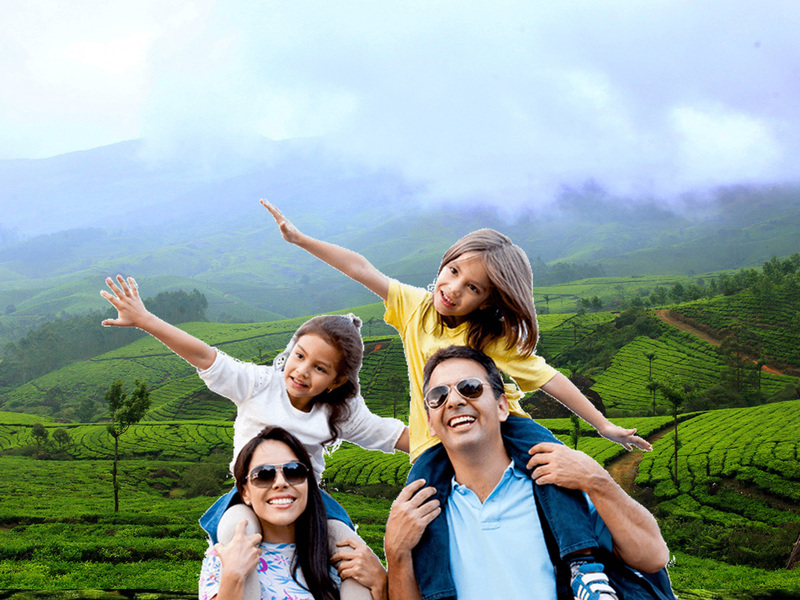 At any time gods own country welcomes you to the land of Kerala with the fascinating hill stations, beautiful beaches, famous for backwater tourism and also you can taste the delicious flavors of kumarokom with our Kerala tour packages. Kerala is also known as the land of Ayurvedic which helps our body for relaxation and mind also. 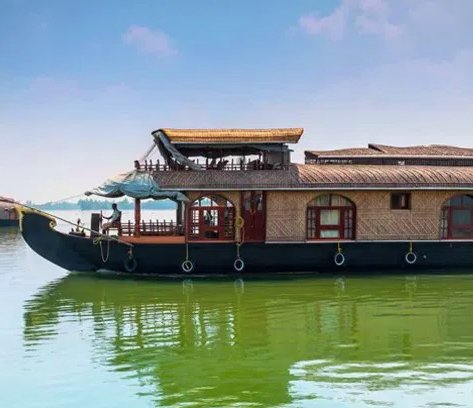 When ever thinks of a house boating service in backwater, Kumarakom is the one of the best place that you can chill out for such a low of cost. 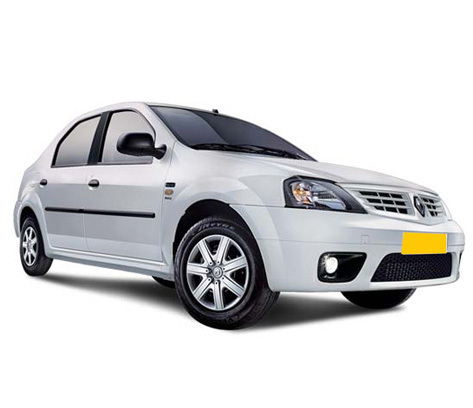 Where ever you want to go, we are with you to our best taxi services in Kumarakom, securely such a low of cost. And Kerala is the best place to start a new beginning of life. You will get a lot to memorialize from the water land of kumarakom. That if you are looking for a honeymoon package. Where ever want be in Kerala, we assure you that we will give you a secure and comfort travel packages for you and your loved one as. Now take a break and chill out here at the beautiful land of kumarokom, Kerala. "Very Excellent Service, The boat was very good and the houseboat staff were awesome"
It was a Great experience and relax in kerala team treated us very well. They have taken care of every single matter. They are deserve to 5* ratings. Including vehicle and driver I am pretty much satisfied. Driver was very polite and very much friendly. Thanks a lot to relax in kerala team again for giving me such a wonderful trip for Kerala. 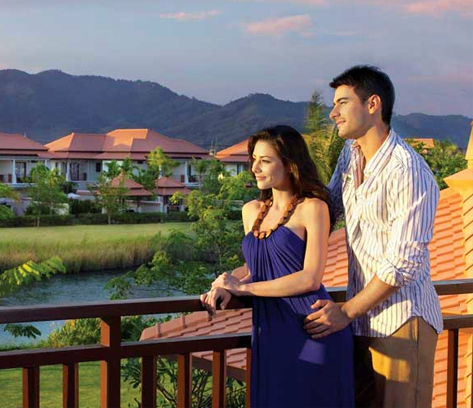 Relax in Kerala is the right source to get the good deal in affordable price. The way of taking care of customers is superb. They provide good accommodation. And the most important thing is that the driver and his guidance was up to the mark. He took us to all the places which are the main attractions of Kerala. 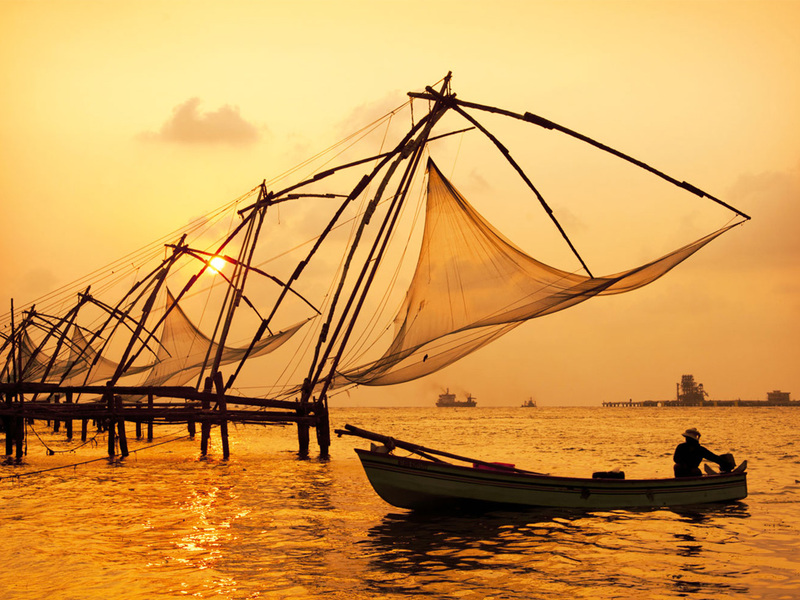 Overall, Relax in Kerala is a good source to explore Kerala. I had booked my honeymoon via Relax in kerala and I have to recommend them for a visit to Kerela. Everything went as per plan. No inconvenience at all. The driver had suggestions for the places to visit, was very co-operative and friendly. I had made a last minute change in plan and changed the location for one of the days on our trip and they happily agreed to make the required changes to our plan. The house boat with an upper deck was just perfect. A stay in a houseboat is highly recommended. I would recommend them to all if you have to visit Kerela.